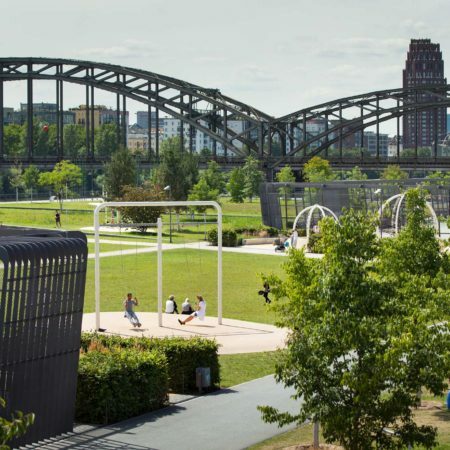 The public opening of the Hafenpark completes the process of transformation from industrial wasteland site to new public park. 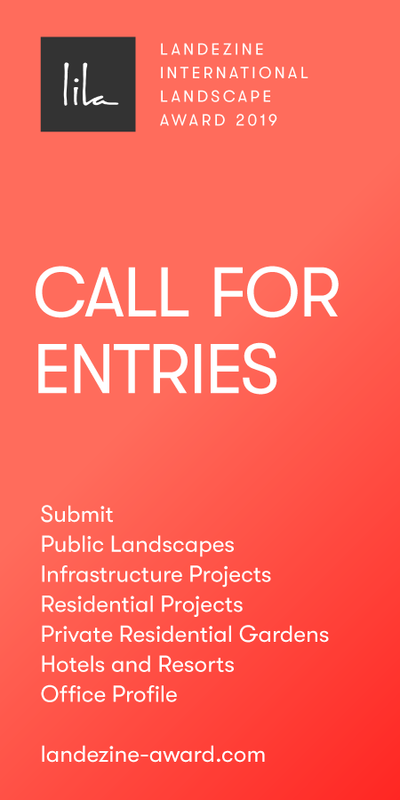 Based on an online survey of Frankfurt’s population in 2009, the brief for a public realm competition was developed, to which sinai submitted the winning entry. 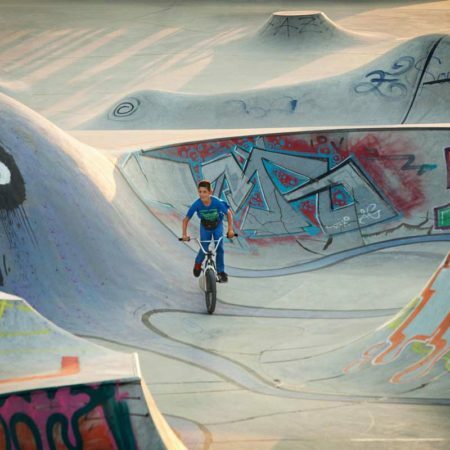 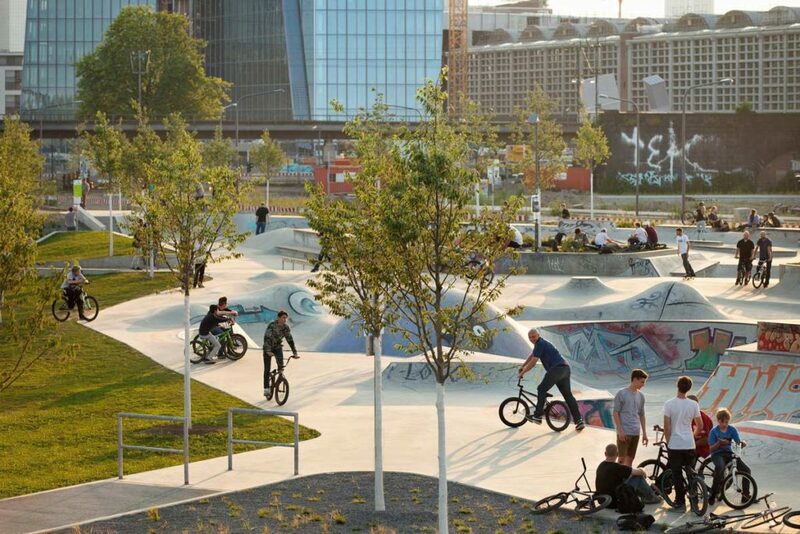 The first part of the park to be completed was the “Concrete Jungle” skate and BMX track, opened in December 2012. 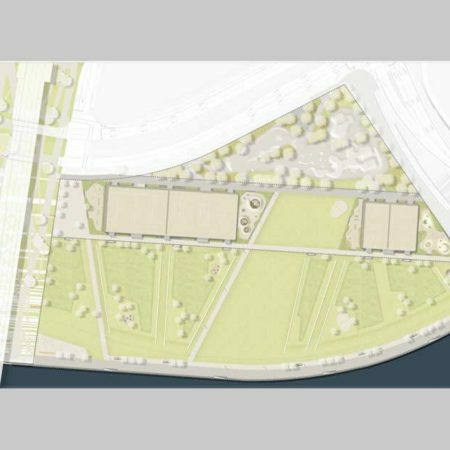 The sports and play “ribbon” across the park’s middle section, with basketball pitches, multi-purpose playing fields, a climbing park and fitness equipment, followed in summer 2013. 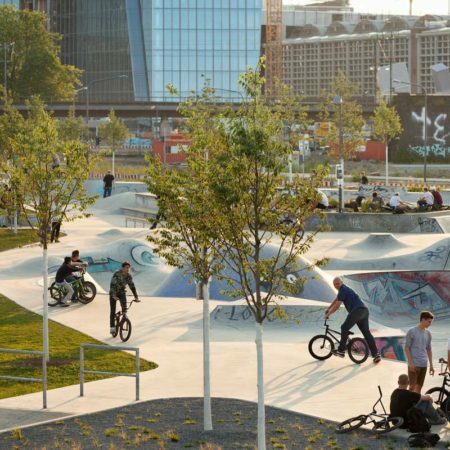 Skateboarders and BMX bikers have since adopted the new park as their own – recently joined by the fast-growing Freeletics community. 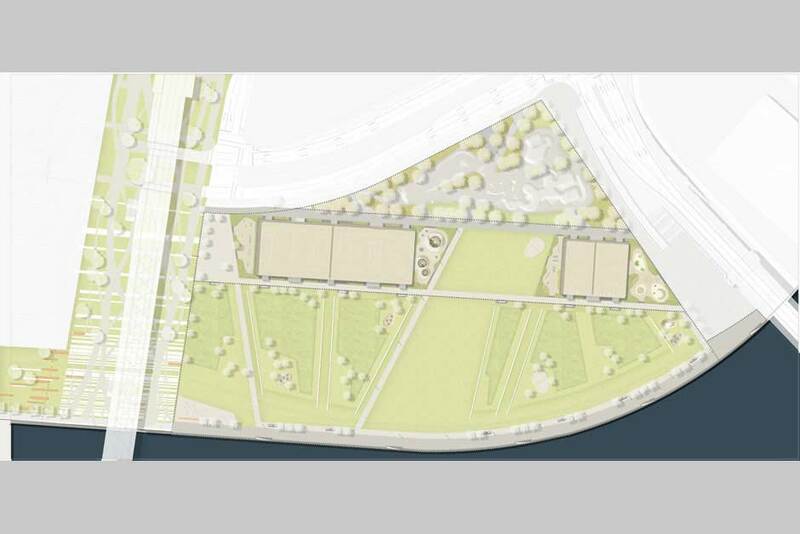 With the new meadow areas on the river-facing side of the park, those seeking a more relaxing setting are now also catered for. 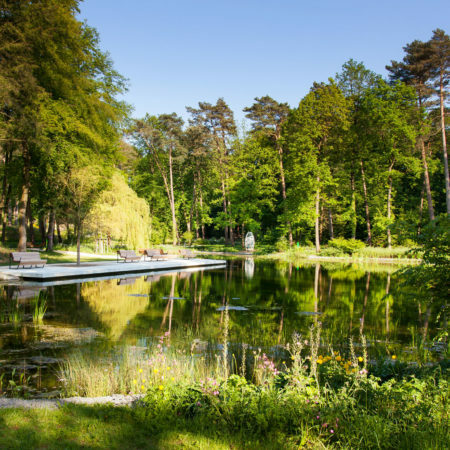 This last section to be completed offers quiet retreats on raised plateaus among shady groves and wildflower meadows. 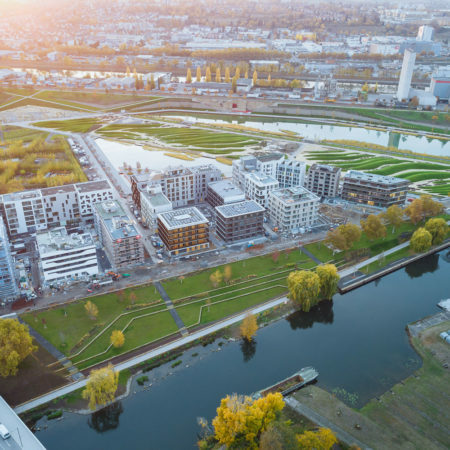 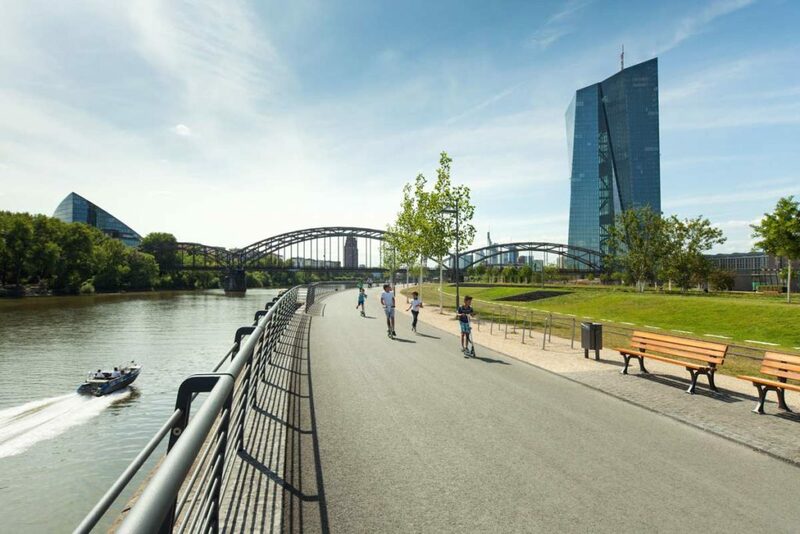 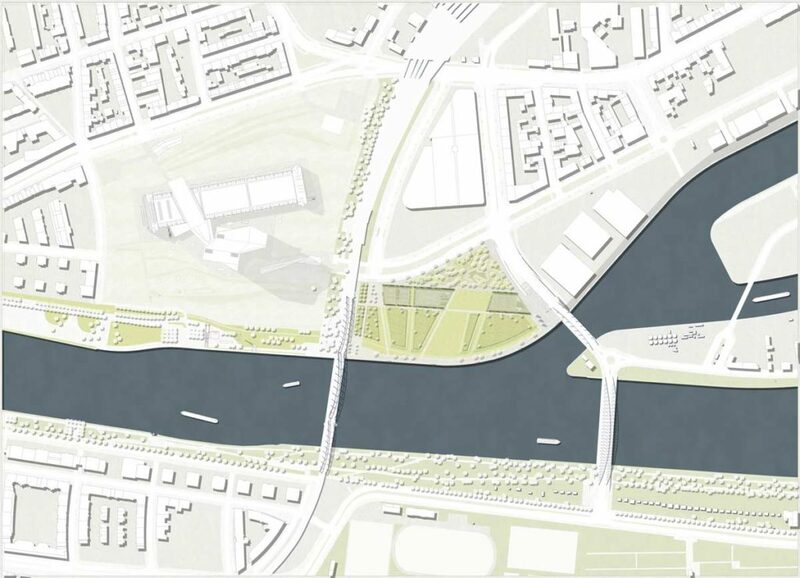 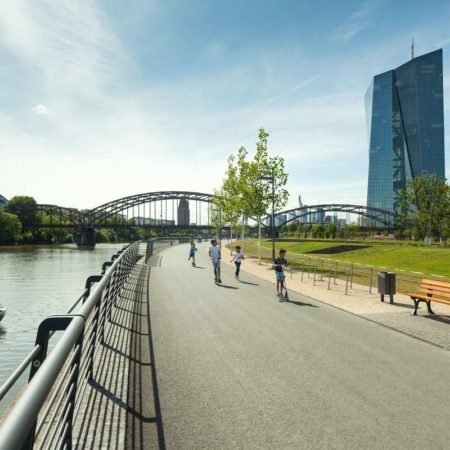 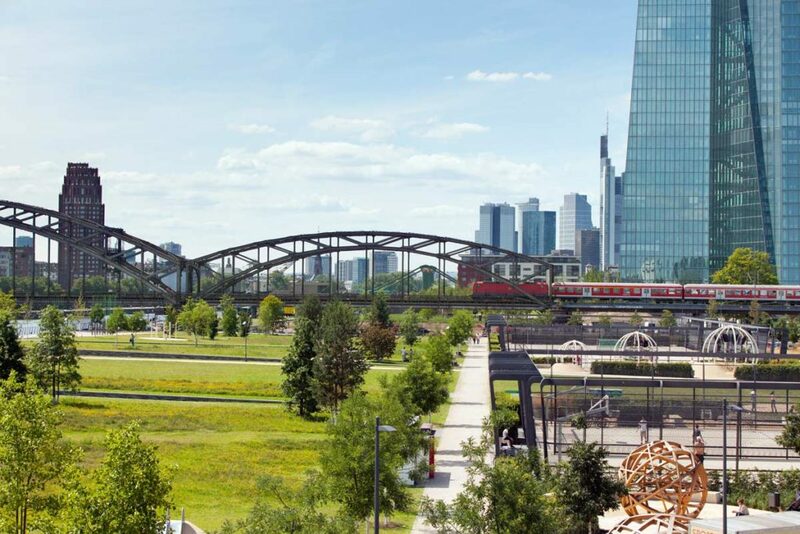 The Hafenpark now stretches from the striking backdrop of the EZB tower all the way to the new Honsell Bridge, thus marking the end point of both the river promenade and Frankfurt’s green belt towards the north. 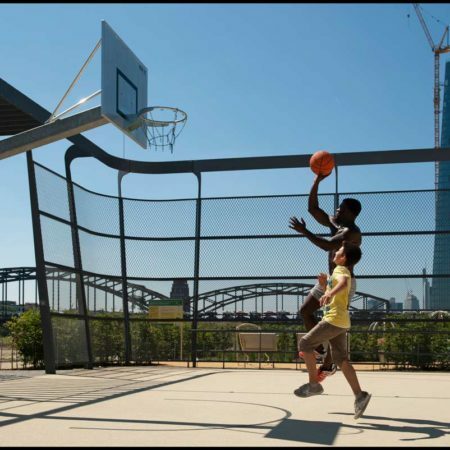 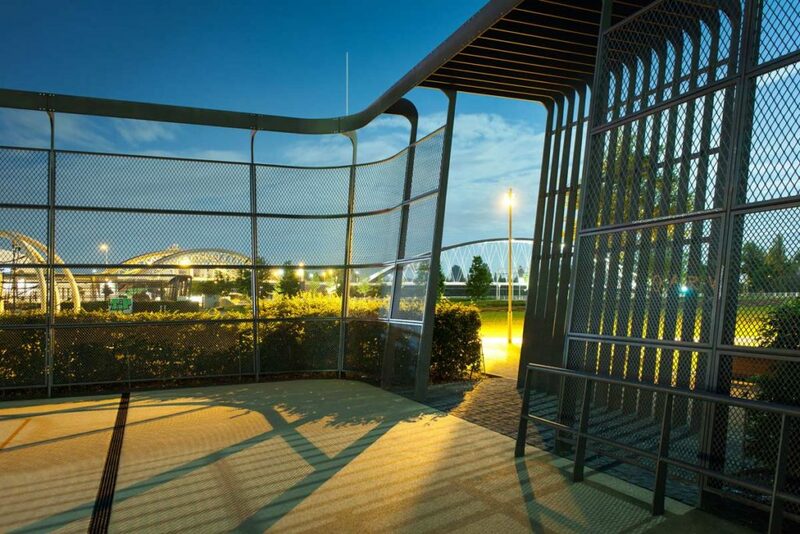 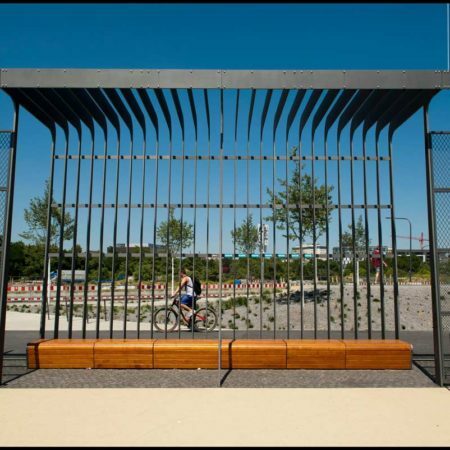 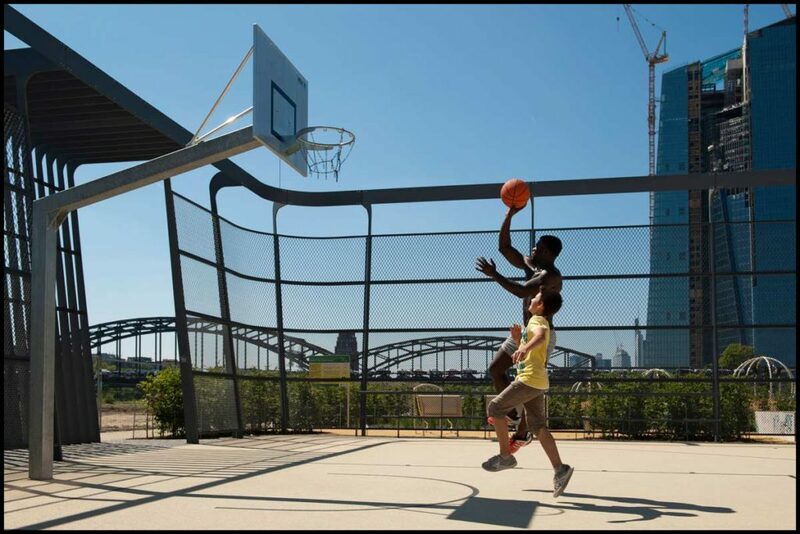 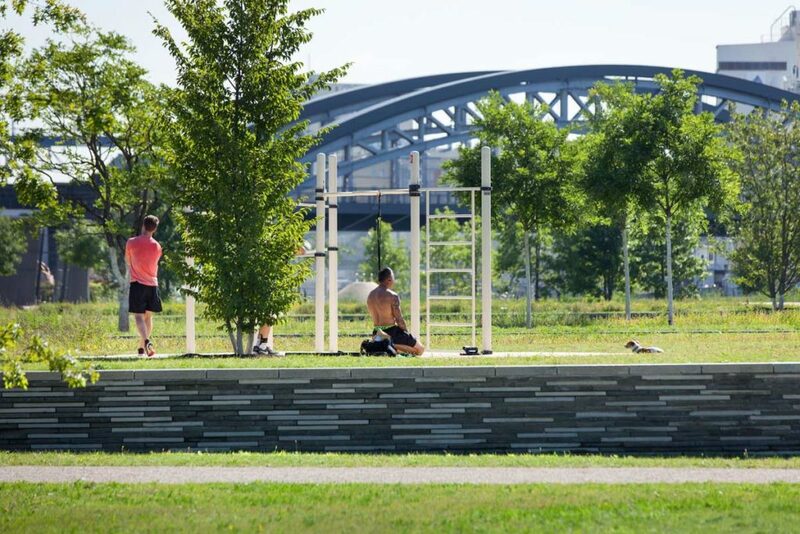 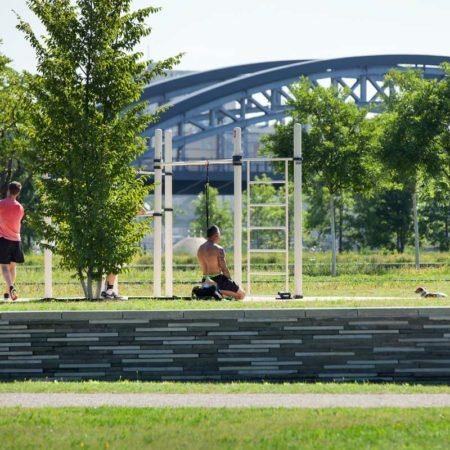 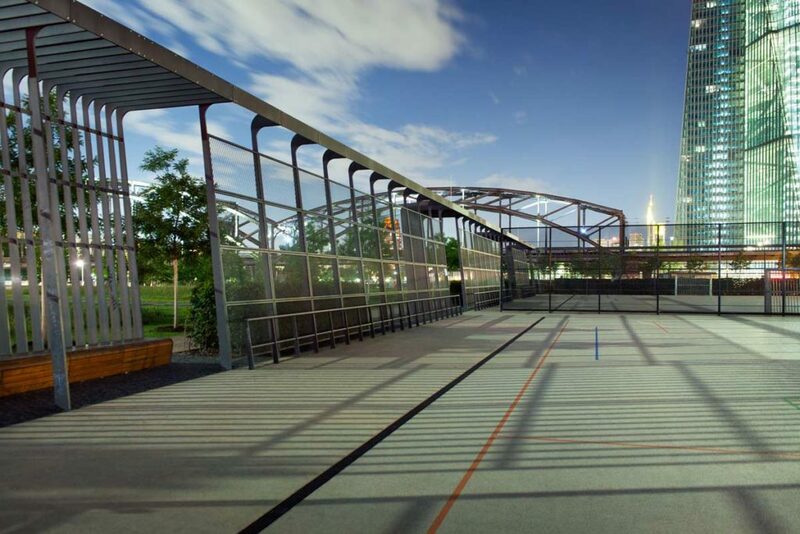 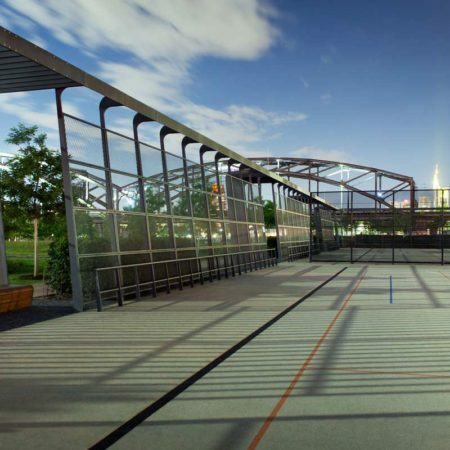 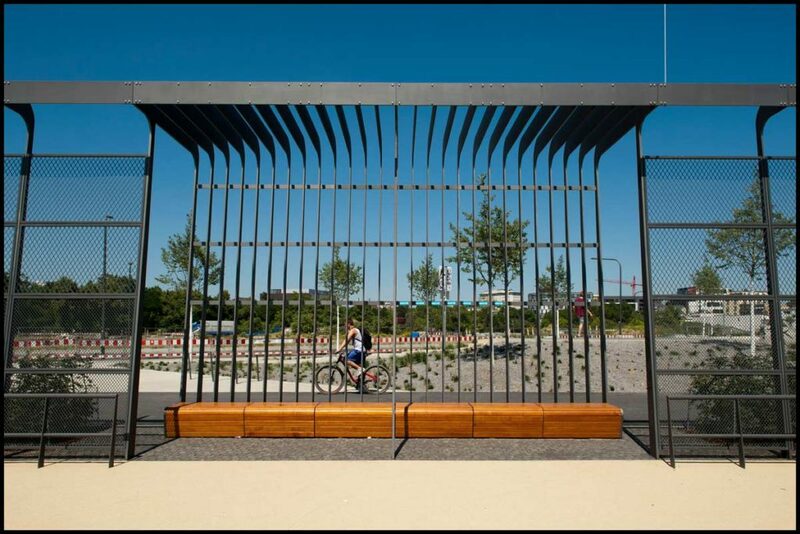 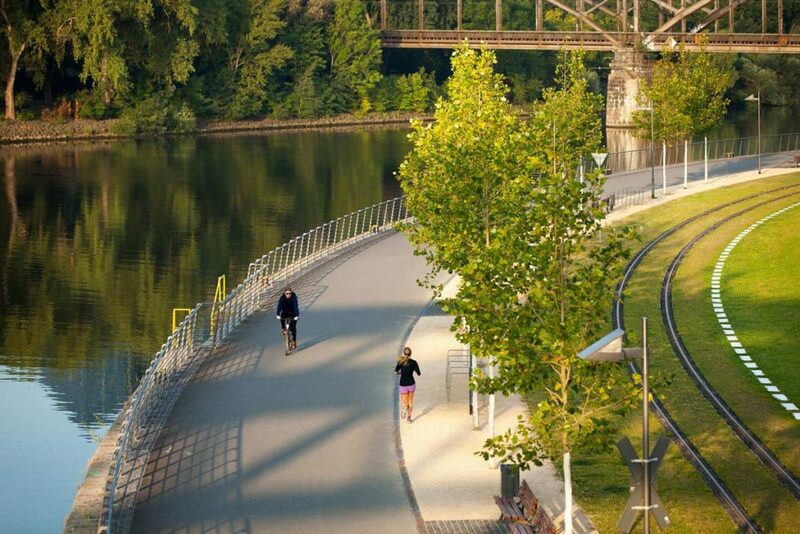 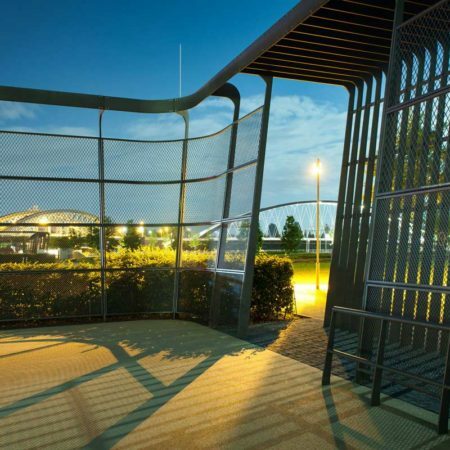 The park’s overall layout takes its cues from the visual axis between Honsell Bridge and Frankfurt’s skyline, and this is articulated in the prominent steel trellis features along the sports and play trail. 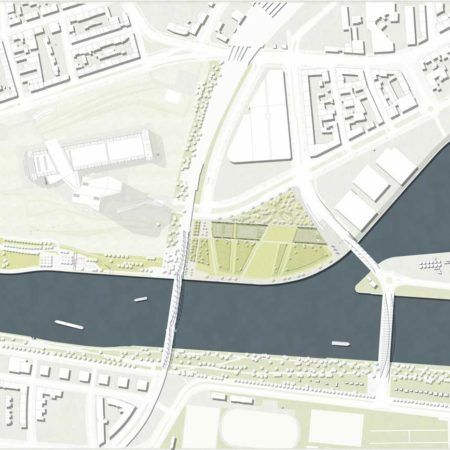 A broad north-south vista opens up the connection between the “Concrete Jungle” to the north and the river Main to the south. 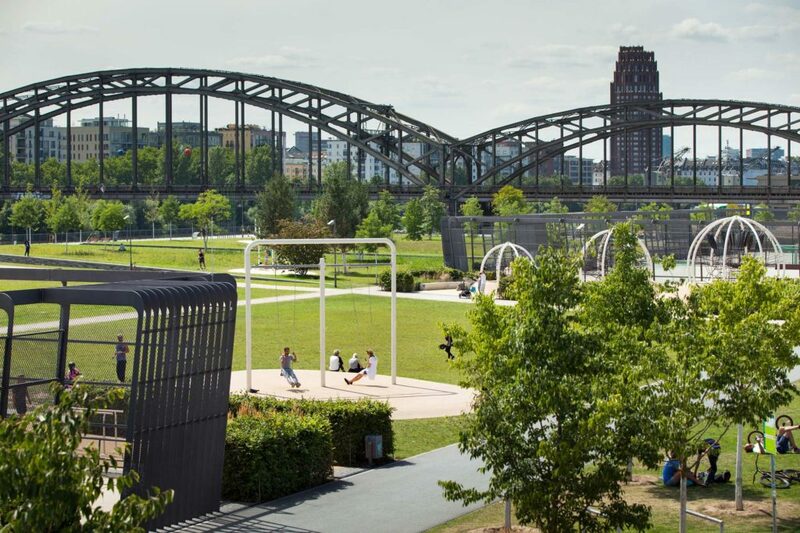 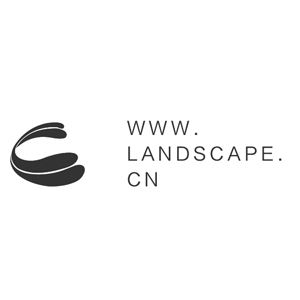 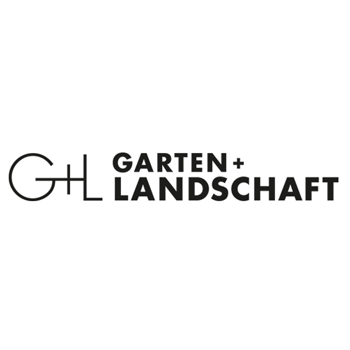 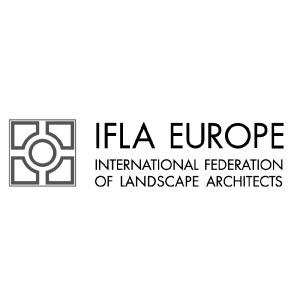 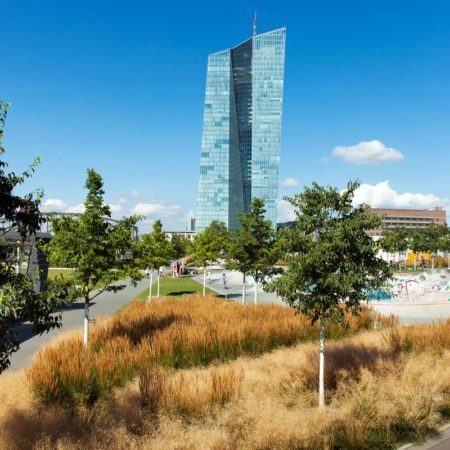 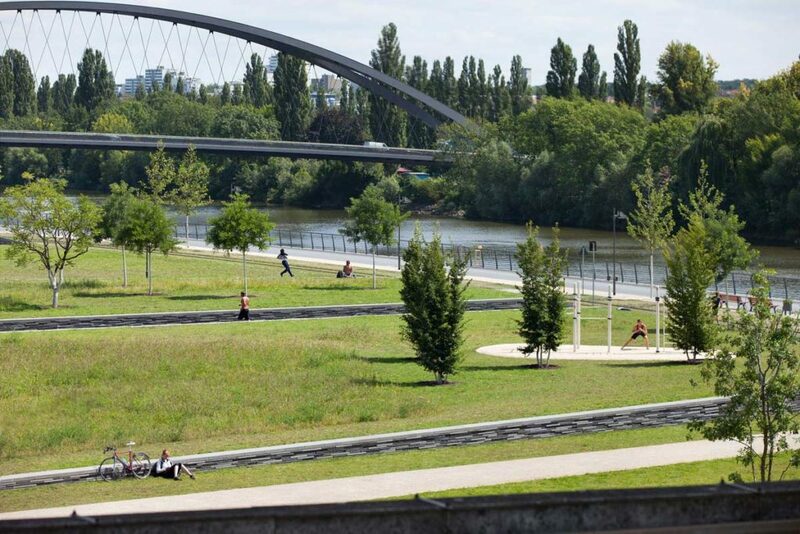 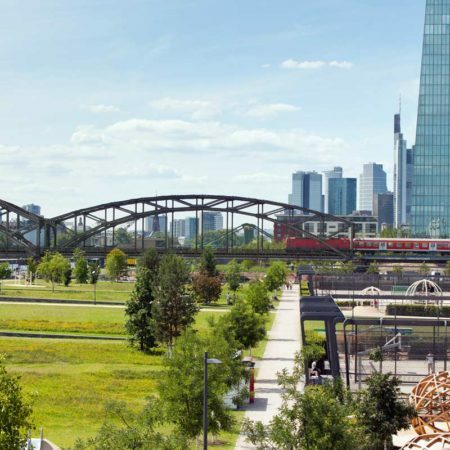 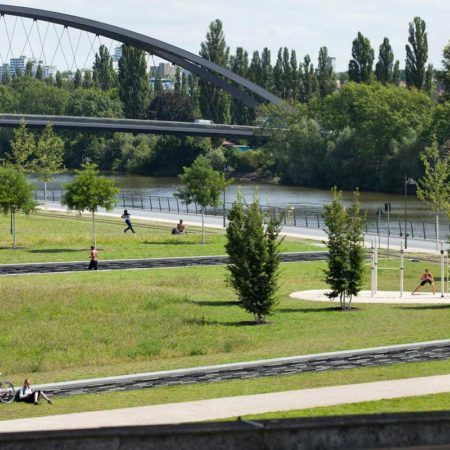 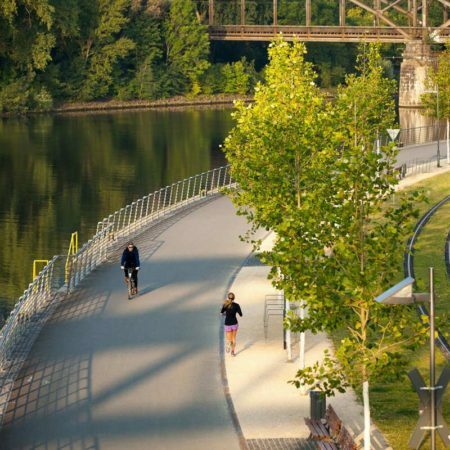 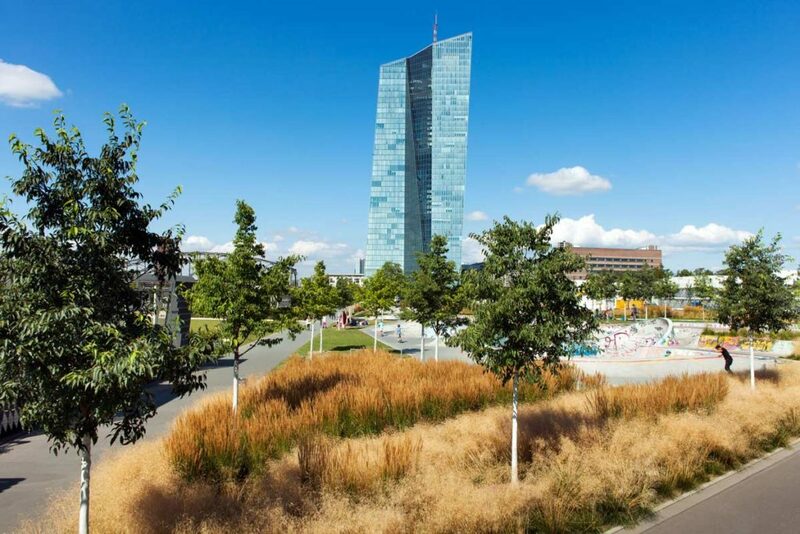 The atmospheric juxtaposition of vibrant activity and calm spaces, fun sports and the quiet contemplation of nature, embodies – so the verdict of the city of Frankfurt – the public park of the 21st century.